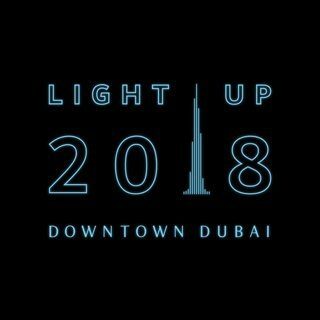 For the second year in a row, Twitter and Emaar Properties have partnered to livestream Dubai’s New Year’s Eve festivities to Twitter users around the world. The show will broadcast from downtown Dubai beginning at 11:30 p.m. GST/2:30 p.m. EST Dec. 31. Users will be able to watch the livestream even if they’re not logged into Twitter, and a timeline of related tweets will appear alongside the stream. For this event, users can tweet using the hashtag #MyDubaiNewYear, which contains a hashtag-triggered emoji.